CAM automation helps increase profits. 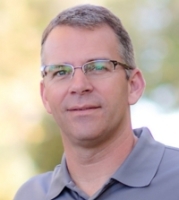 Randy Biebel has been involved in CAD/CAM software since 1987. Using many unique systems based surface modeling and machining 2-5 axis with mill turn. 3D printing of acrylic and wax and repair and modifications to 3D Systems to make them work! GreatLakes3D not only sold us a CAD/CAM solution they helped us implement it. 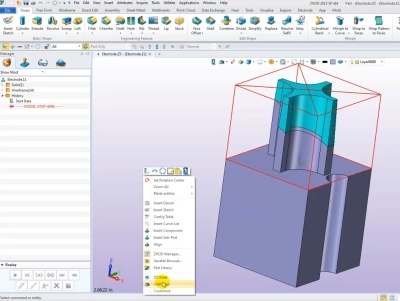 The recent addition of SimWise FEA helps us design parts that work as intended! Great Products! Greatlakes3D help me design my caps, it was a process but in the end we have a product that is cost effective to manufacture and functions great!